Travel Counter, Airport Transportation, Catering, Family/Child Friendly, Doctor on Call, Restaurant, Parking, Security Guard, Baggage Storage on Request, Recreation. Daily Room Cleaning, Complimentary Newspaper, Private Bathroom, Safe Deposit Locker Facility, Smoking Rooms, Desk, Moisturiser, Reading Lamps, Ceiling Fan, Iron/Ironing Board. 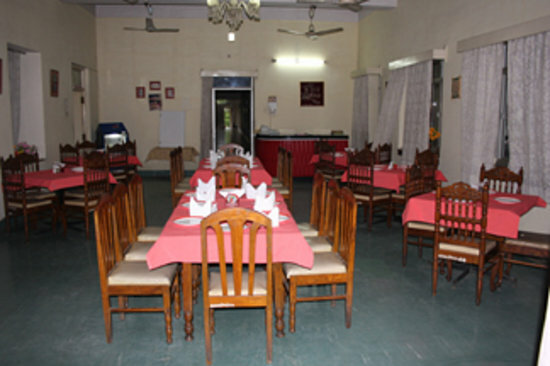 User reviews for "Kajri Hotel Udaipur"